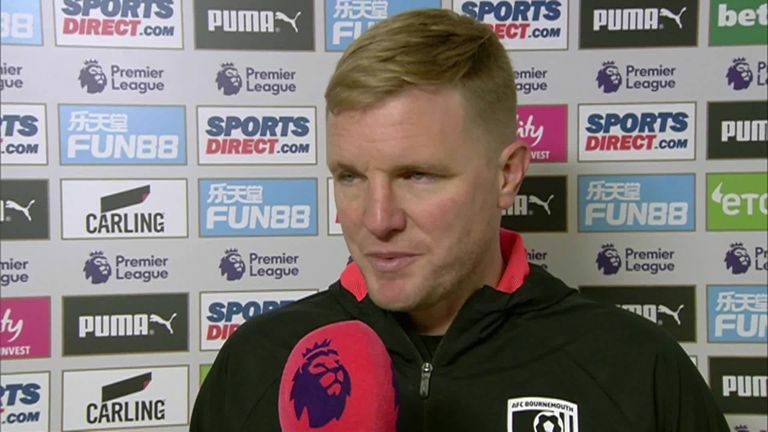 Adam Smith has suffered a "serious" knee injury, while Bournemouth also lost Jefferson Lerma to injury in the 2-1 defeat at Newcastle. "(For Smith) it looks like a knee injury. I don't know the extent of that but it looks a serious one," Howe told Sky Sports. "He is in a bit of pain in the changing room. It disrupted the flow of the game - a long delay - and players concerned for a respected team-mate. "That didn't help us and we lost Jefferson at half-time - so the couple of injuries rocked us." 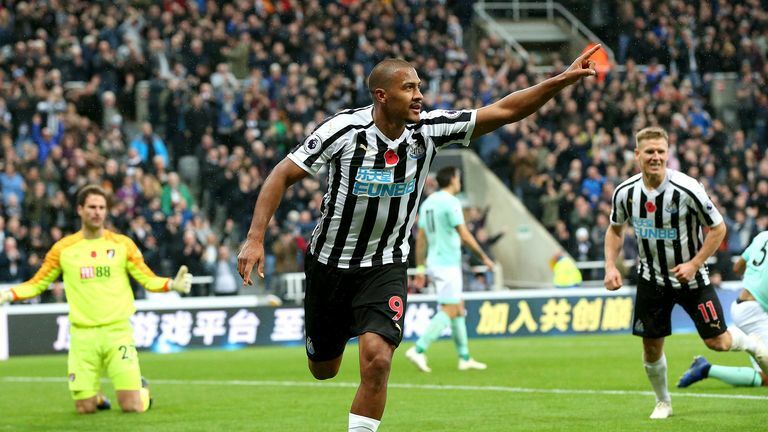 Smith's injury came after Salomon Rondon had fired Newcastle ahead, with the striker heading in his second after 40 minutes. Howe added: "We're disappointed with the first half in particular - a slow start for us. You know when you come here, that's going to get the crowd in the game.